Leading independent Scottish property consultancy CKD Galbraith is offering for sale a beautiful country house near Alloway. Whiteleys is situated amidst prime Ayrshire countryside surrounded by its own land of some thirty acres and sheltered on three sides by mature woodland. 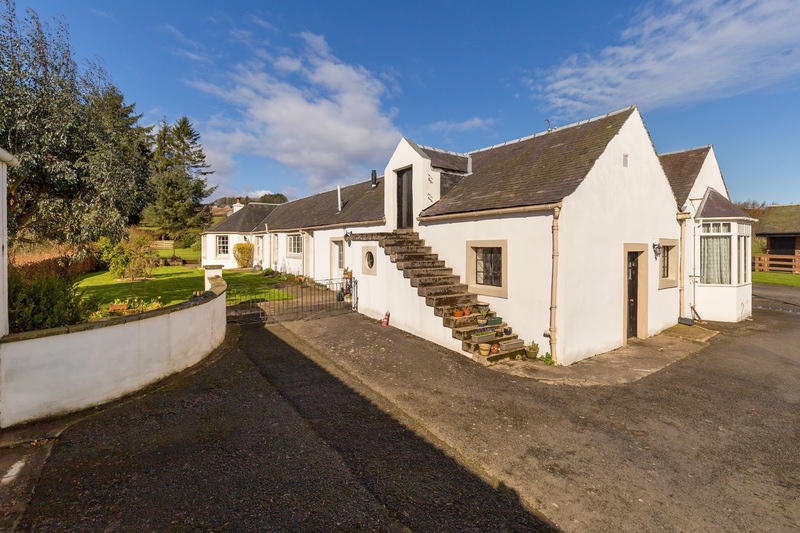 The property lies just two miles outside the village of Alloway, well known for it leafy avenues and high value homes. Historically, Whiteleys was a working farm but has retired gracefully into a comfortable family home. 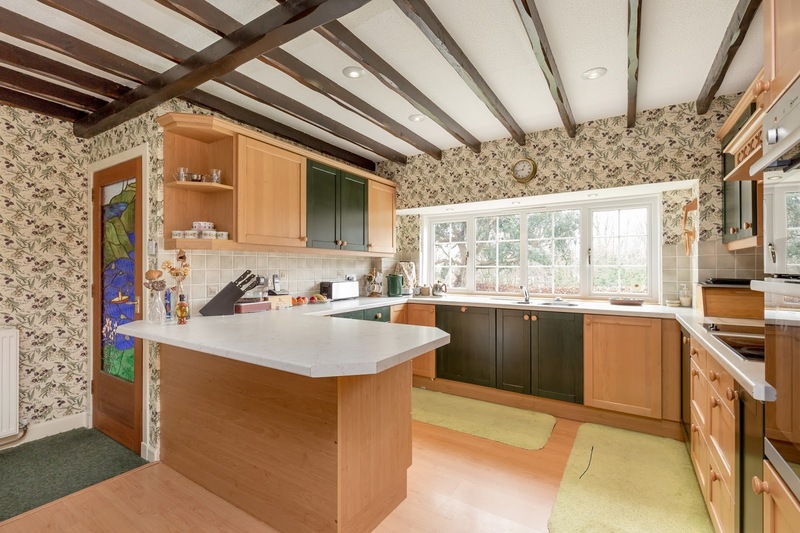 There is a pretty cottage (Stable Cottage) which sits independently and has four double bedrooms all on one level – perfect for additional family members or generating an income as a letting property. 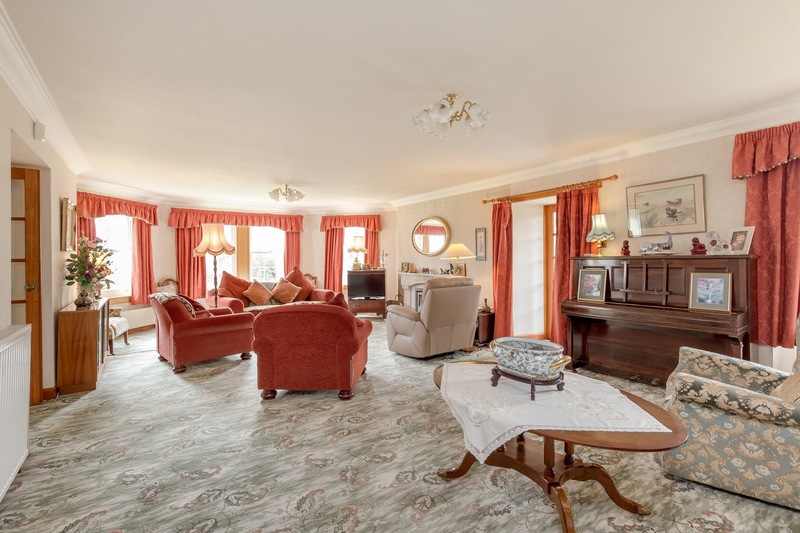 The accommodation of Whiteleys House is well proportioned with bright, spacious rooms all on one level. The lounge - almost 30feet in length - has a bay of windows overlooking the gardens and the conservatory which lies off the lounge takes full advantage of the tranquil countryside views. The dining room can be entered from the lounge or the hallway and has a door out to the gardens. The kitchen is fitted with a range of shaker style units and has ample room for a breakfasting table or a sociable sitting room. There is also a well-equipped utility room and a shower room adjacent to the kitchen – ideally located for washing muddy hands. There are three good sized bedrooms. The master bedroom has excellent storage and a luxurious en suite bathroom. 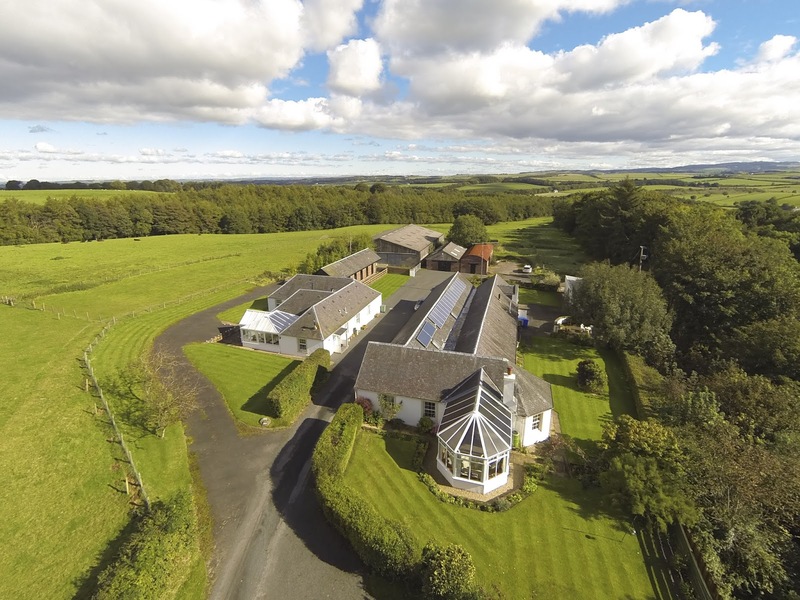 The office, which was created from a former byre, could easily be a large fourth bedroom if required. Despite its generous proportions, Whiteleys is both economical and environmentally friendly as the present owners installed a number of solar and hot water panels with a feed in tariff of £1,300 per annum. The outbuildings of Whiteleys are clean and well maintained. There is a stable block with five good sized stables, a tack room and a large stock shed (120ft). In addition there are various workshops and stores as well as garaging with remote controlled doors. The grazing land is divided into four enclosures and is high quality, fertile land.